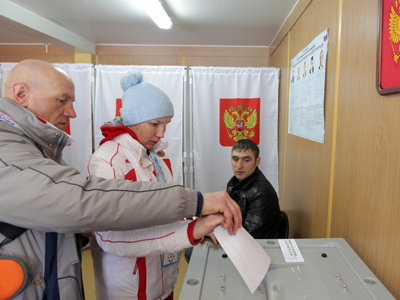 Most complaints of violations during Sunday’s presidential election have no legal grounds, says head of Russia’s Central Election Commission Vladimir Churov. ­“I would not like to comment on rumors written on fences,” he said during a media conference on Monday. “Most complaints concern possible violations. Full trustworthy information about actual violations will be published in our Green Book”. 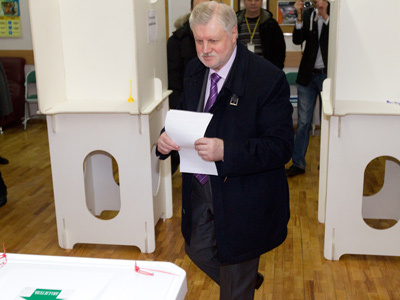 Churov is convinced that real violations are unlikely to exceed 300 for all 96,000 ballot stations across Russia. For now, the Central Election Commission has received 178 complaints on possible violations of electoral law. All of them will be examined in accordance with Russian legislation. 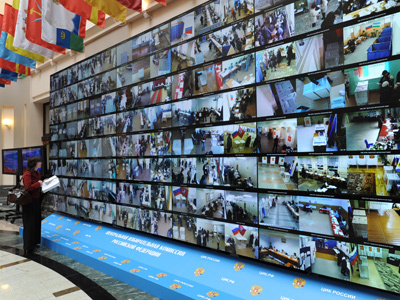 He added that technical problems in providing streaming video from some ballot stations cannot be considered a violation as equipping booths with webcams was a gesture of good will from the government, not an obligatory condition. 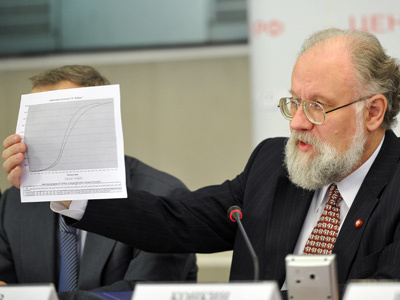 Speaking on international observers, Vladimir Churov pointed out that some use their status to gather classified political or military information on the country. “More and more often observers are trying to get into border military units and closed nuclear or missile centers. And their number is growing,” he noted.